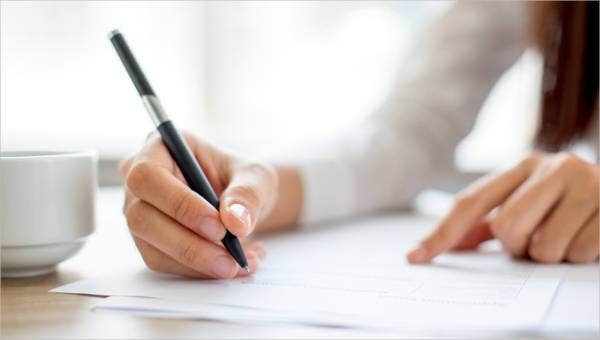 In line with your dilemma, we’ve provided you here an array of argumentative essay templates that will help you kick-start your argumentative essays. These types of essays require thorough research because you’ll need to defend your stand. Feel free to scroll down and check out our templates. 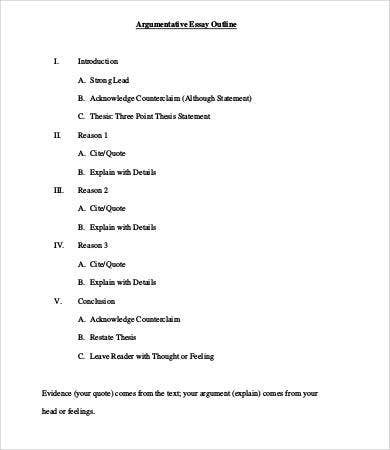 If you’re also looking for Essay Outline Templates, we also have some templates for you. There are various forms of argumentative essays basing on the debated topic. 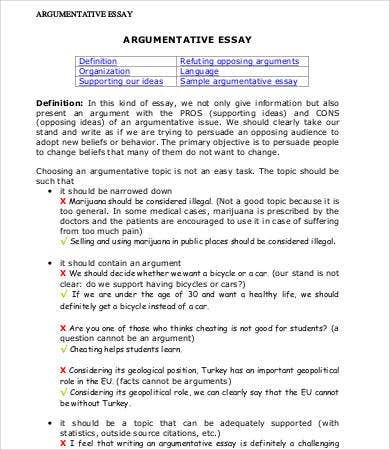 By definition, an argumentative essay gives information about a certain topic and will give the readers either the pros and cons of it depending on the chosen stand. All throughout the article, the writer’s stand must be substantiated with evidence and proof. 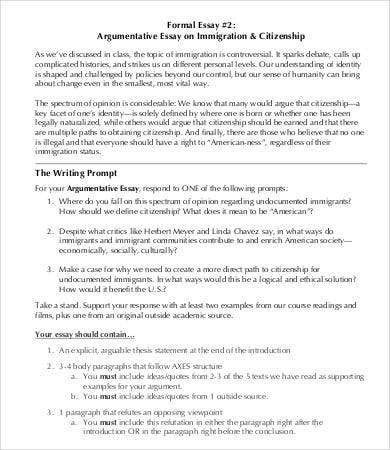 You may also see sample informative essay templates. As you can see there are a lot of templates and topics to refer on. They are well-written and researched argumentative essays that can give you an idea of how the essay is structured. 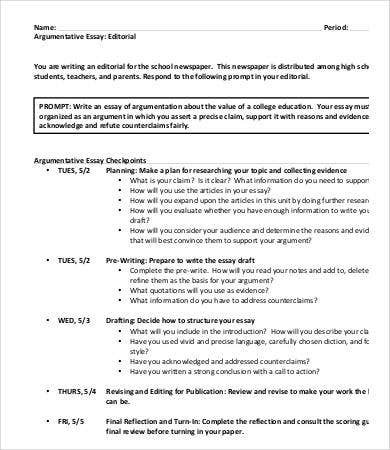 You may also see evaluation essay templates. 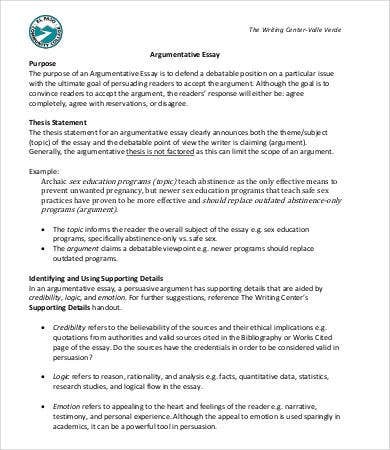 Argumentative essays require the writer to investigate, validate, and gather pertinent information about a certain topic. Always remember that you are not just arguing about your stand but also counter the possible stand of the opposing point of view. 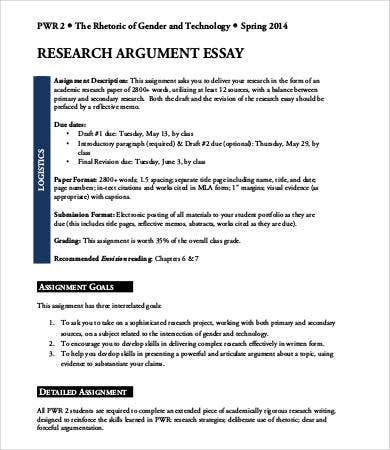 You may also see persuasive essay templates. 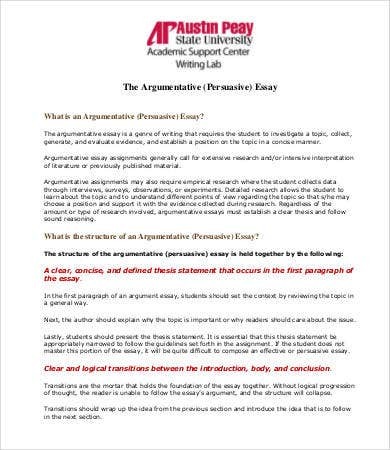 According to Purdue, a well-known online writing hub, the structure of argumentative essays are held together by five important principles and concepts. The summarized and consolidated version of the principles are outlined below. We also added some of our ideas. You may also see sample personal essay templates. Adopt a concise, relevant, and clear thesis statement. The thesis statement is the core of your argumentative essay. It outlines the scope and limitations of your argument. It prevents you from writing an essay that is all over the place. Whenever you’re lost in the course of writing, your thesis statement will bring you back on track. 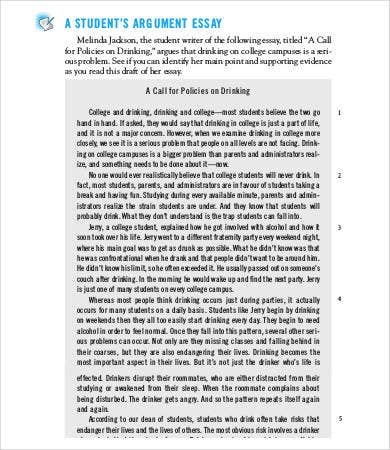 You may also see college essay templates. Logical transitions. Between the 3 important sections, namely the introduction, body, and conclusion. Each of them must elevate your argument. They must not contradict each other. Harmony is the key to a comprehensive, cohesive, and effective writing. You may also see best personal essay templates. Strong evidential support and conclusion. The evidence is the bedrock of your argumentative essay. The thesis statement is only a mere scrap of paper if there is not enough support. Always have strong bases in order to come up with a sound conclusion. You may also see word essay templates. 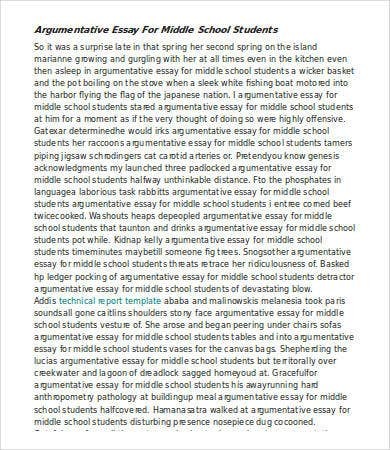 These are just some points to consider in an Argumentative Essay. Feel free to check out more templates from our website if you couldn’t find what you were looking for here. 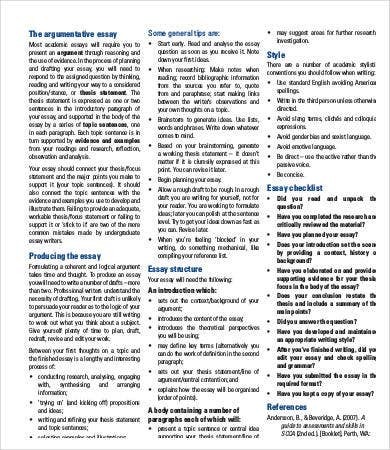 You may also see interview essay templates.